I love Thanksgiving and I love turkey. One thing I think of associated with those two things are wishbones. 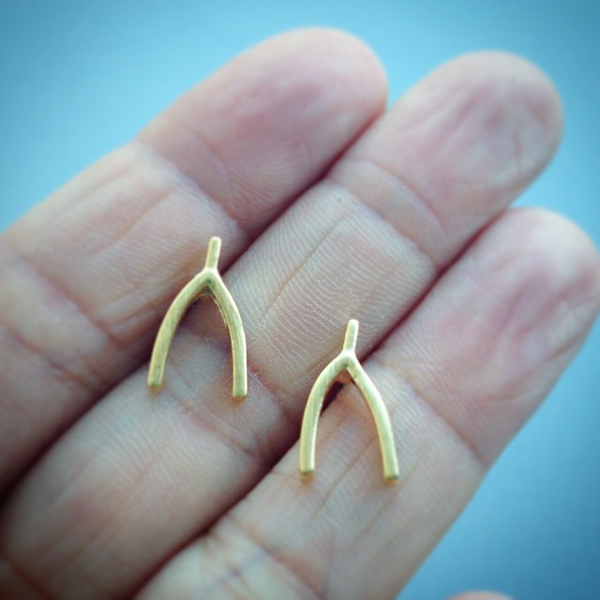 I don't wear much gold, but when I saw these wishbone earrings at Shop Peppermint, I was hooked. 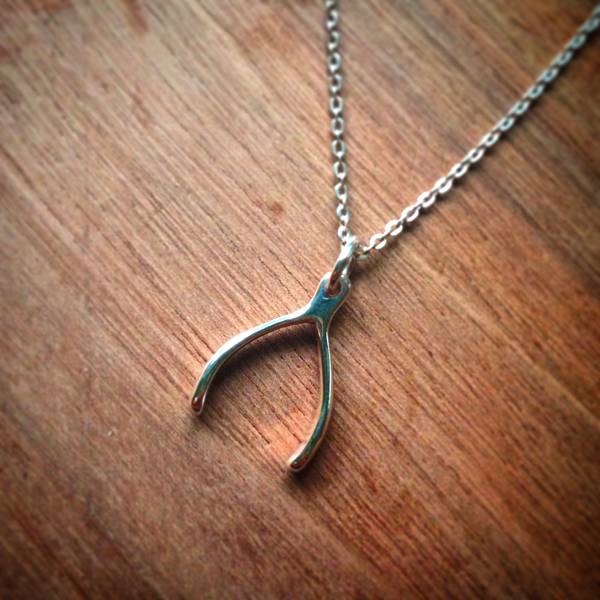 Then I was at Fahsye and they had a wishbone necklace! I am all set for Thanksgiving jewelry this year!